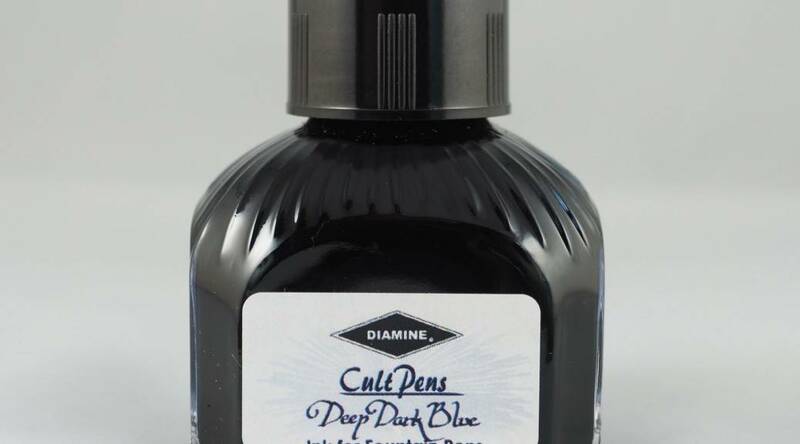 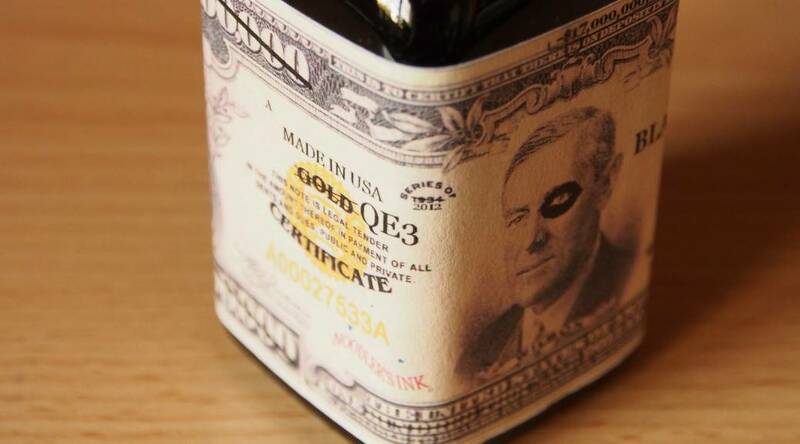 This is the first in this batch of ink reviews, which will focus on the Cult Pens Deep Dark series. 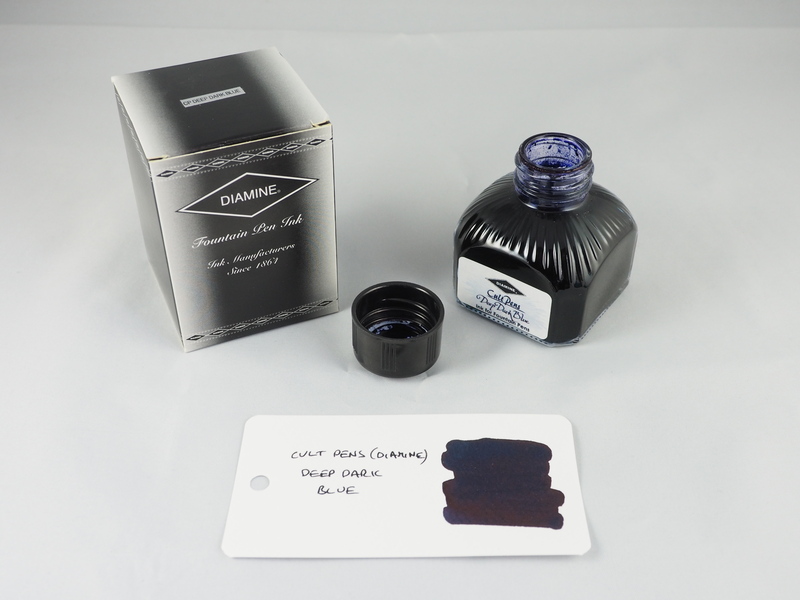 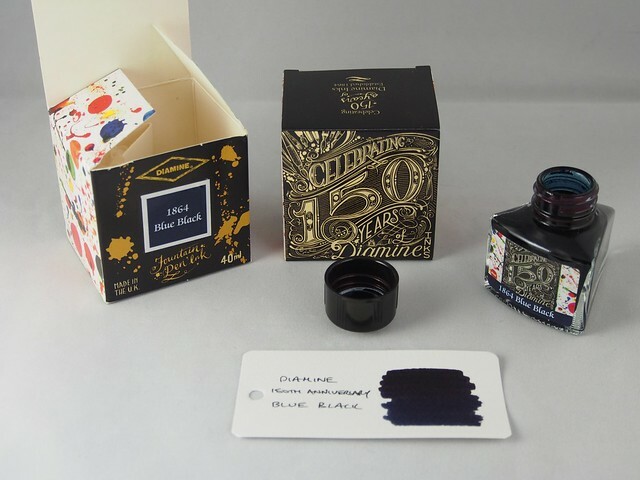 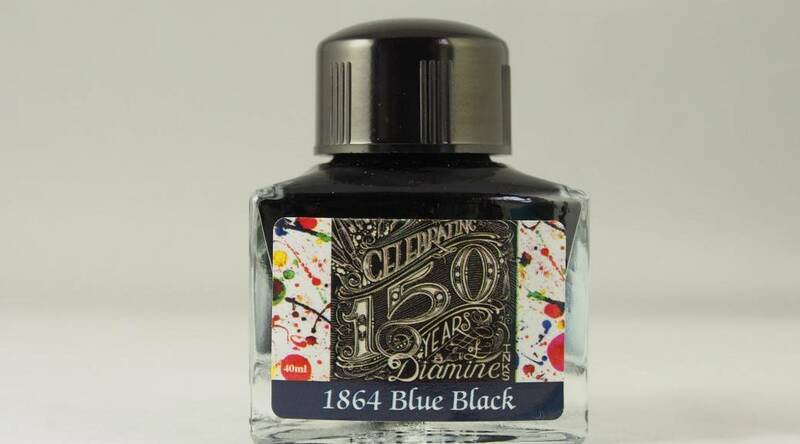 This review is for Cult Pens Deep Dark Blue ink. 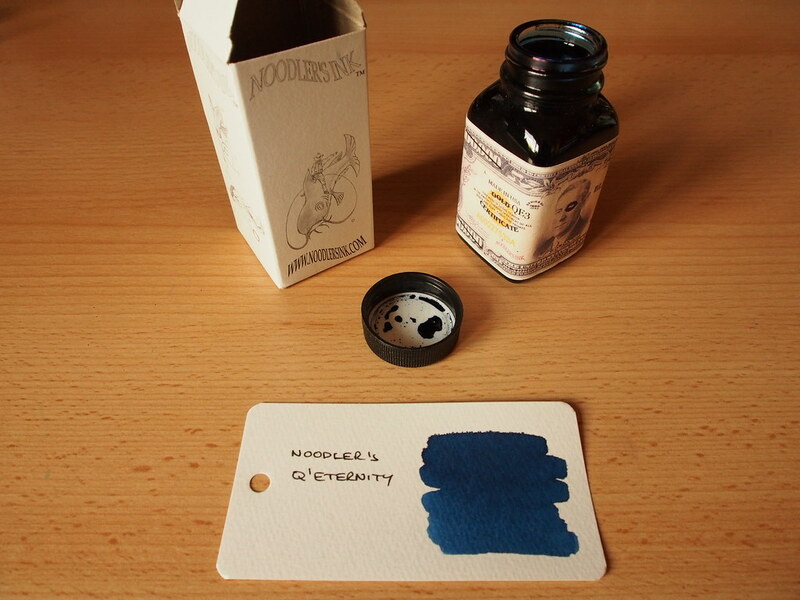 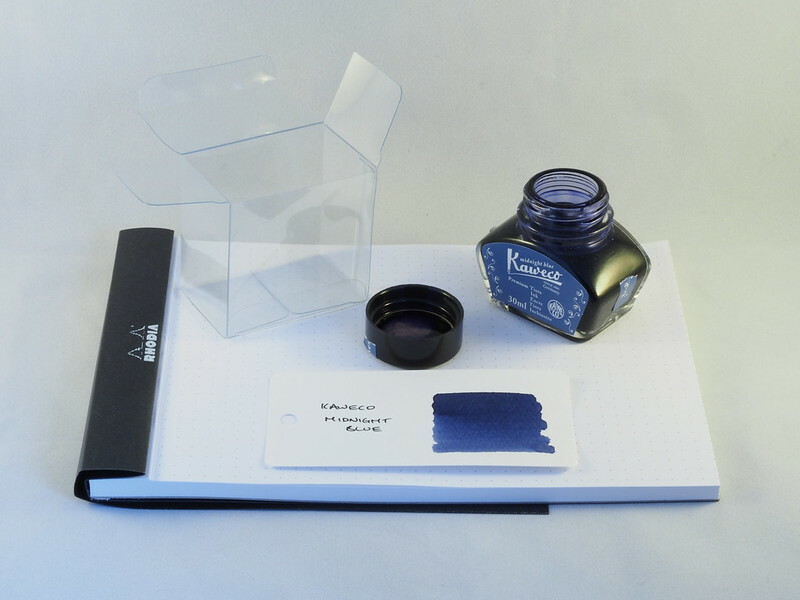 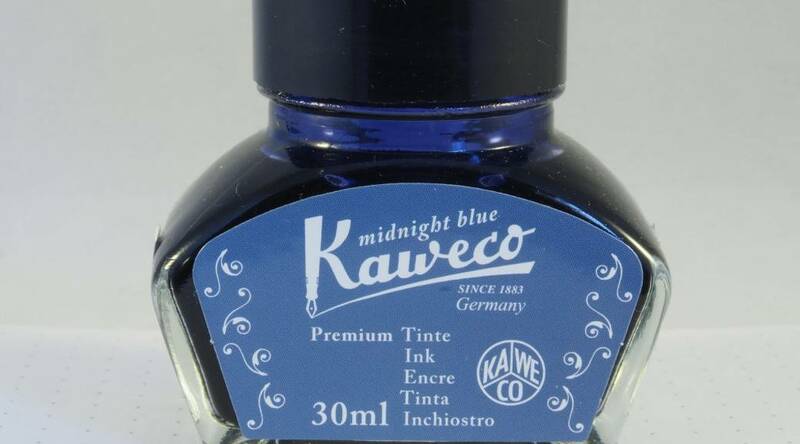 The fourth in this batch of reviews is for Kaweco Midnight Blue ink.